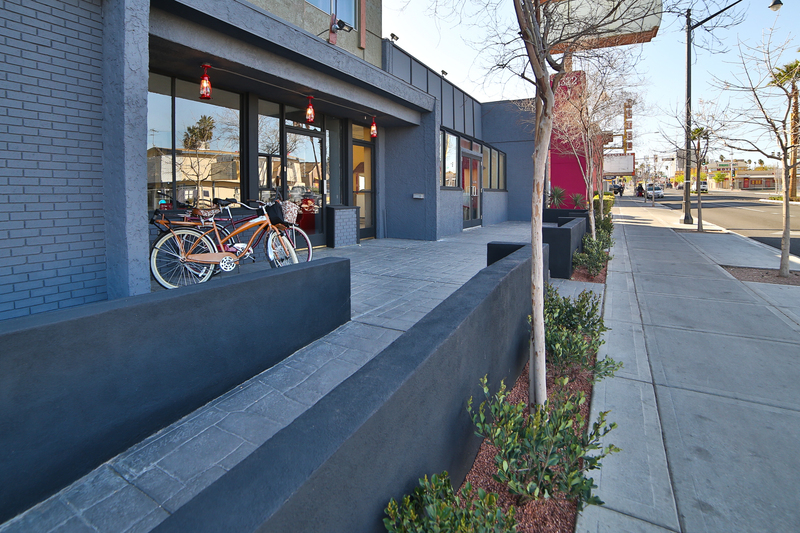 Las Vegas Hostel is more than just a place to sleep. 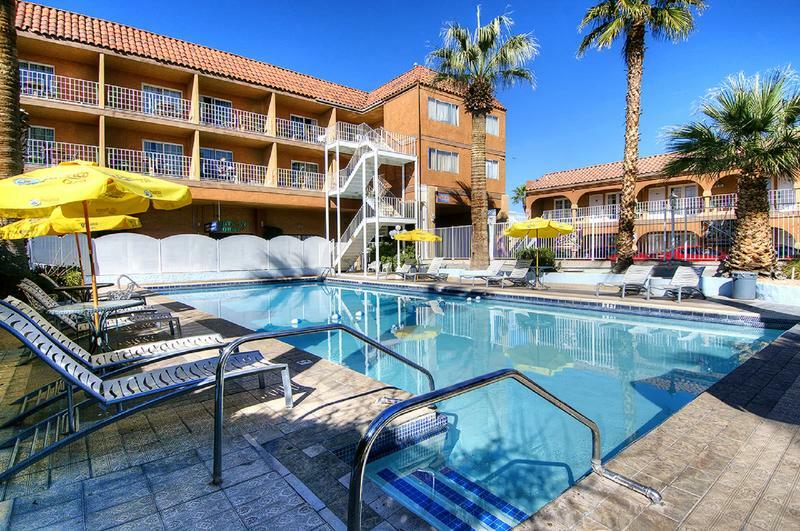 With our swimming pool, hot tub, air conditioned ensuite rooms and our tons of freebies and activities, we provide the BEST value in Vegas. And now, to save you even more cash, we are offering FREE pick up from the Greyhound station. Just call us when you arrive and weâ€™ll rush right over to get you! 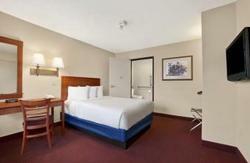 Please refer to check in requirements at the bottom of the page before making your reservation. At check in, guests must present one of the following: 1. a foreign-issued passport 2. a Canadian driverâ€™s license 3. a US passport WITH a current out-of-state government-issued ID (such as a driverâ€™s license). Guests may also be asked to present proof of travel. This hostel is not the right environment for children as there are late night parties. Driving: Take highway 15 North to Las Vegas. Exit at 'Downtown' (Las Vegas Boulevard), turn right. Go to Fremont Street and turn left. 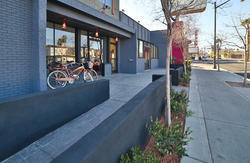 We're on the right hand side, 1322 Fremont St. Taxi: It will take approximately 5 minutes. ($6.00- $7.00). Bus: Cross the street you can take the City Ride Bus ($0.50) and get off on 15th. and Fremont St. by the 7-eleven. Make a right on Fremont st. and we will be in your left hand side. Walking: When you exit the Greyhound station turn left. You'll be on Main Street. Walk to the first intersection, which is Fremont Street. Turn right down Fremont and walk about 13 blocks to the hostel. We're located between 13th and 14th Streets next to the Sicilian Pizzeria. The walk should take a bout 20 minutes. Take local bus # 109N ($2, exact change required) and get off at Fremont Street. Direct Shuttle: You can use either BellTrans or Supershuttle; They leave from exit #13 in the main terminal baggage claim area, and it will drop you (and all of your luggage!) at our front door for $9 per person.